Several students from the Olivet University's Institute of Technology explored the striking new Google's Glass computer headset. 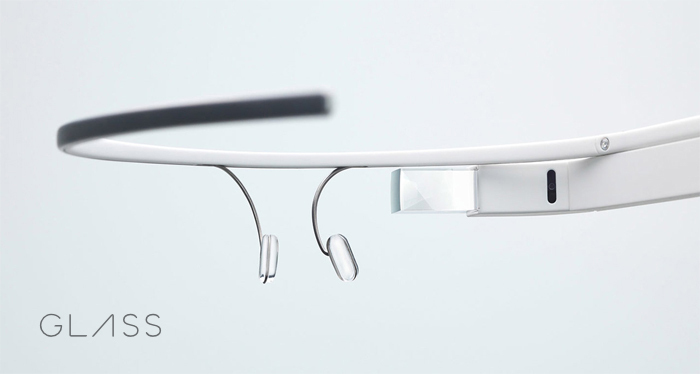 The Google Glass device was seen during the Google I/O Developers Conference last month in San Francisco. Through an OIT student's network acquaintance, a Google Glass device was available for students to experiment with. They marveled at the construction and technology packed inside. The lightness, simplicity and scalability of Google Glass' titanium frame, light sensor, internal memory, processor, battery, camera, microphone, WiFi 802.11 b/g, Bluetooth, 12GB of usable memory are just some of the specs included on the device. Users can speak to it through voice commands, beginning with "OK Glass," then swiping and tapping through the touchpads on the glass. Through the device, students hope to develop building blocks of a web-based glassware. Glass apps can be built in Java, PHP, or Python programming languages. Google has set up App Engine Software Development Kits (SDKs) for each language. The mirror API provides building blocks to build the glassware and timeline cards to display the content. The cards can be plain text, HTML, photos and video. The futuristic wearable headgear is said to be a revolutionary step in computing and social networking. People will be able to interact with their surrounding environment in a new way. The technology also spurns controversy and concerns on privacy. The device spawned deep discussions on whether this new technology can redefine the industry or whether it will be a passing trend.